Erika is a member of the board of directors of the American Board of Certification, an organization that certifies attorneys as specialists in business bankruptcy, consumer bankruptcy and creditors' rights law. 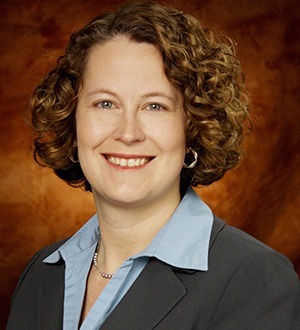 She is Chair of the Tennessee Bar Association Bankruptcy Section Executive Council and is a graduate of the 2011 Nashville Emerging Leaders Class. Erika also actively participates in the Lawyers' Association for Women.